It’s no secret that I love food. I love it so much that while cresting the hill of 25 and preparing to face the inevitable metabolic slow down that was about the rear its ugly head, I began working out religiously just so I could maintain my eating habits – for the most part. Of course I’m wiser with what types of foods I injest for my overall health’s sake, I’ve just managed to make sure when I do indulge it is at least a little less guilt free. 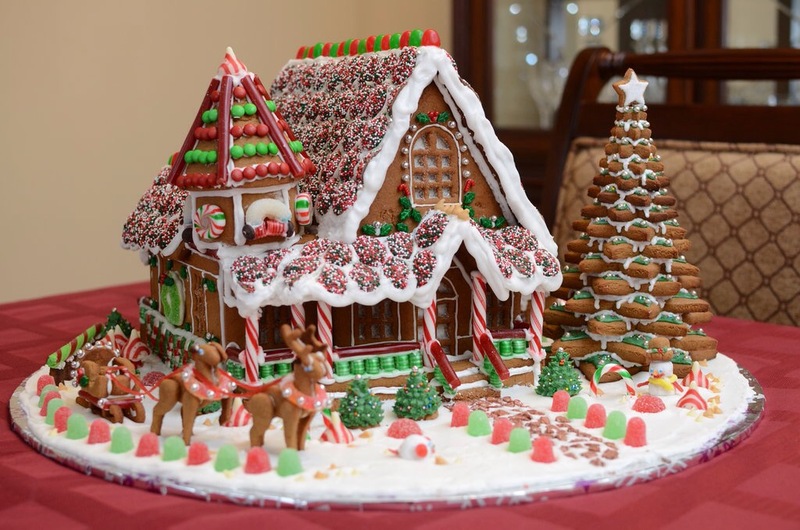 As all good food lover’s know, the best foods seem to be more delectable, more delicious and more sinful around the holidays – especially at Christmas time. I am pretty sure the increased enjoyment stems from being surrounded with people that you love (for the most part), the indulgent tendancies of the season of the adult juice type variety and the magic of the lights dancing off the tree. 1. Gingerbread: this goes for men, houses, stars, snowmen and the flavour in general – especially whilst being enjoyed in a hot beverage. Gingerbread is exclusively a Christmas taste and is not transferable to any other season or combinable with any other offers. 2. 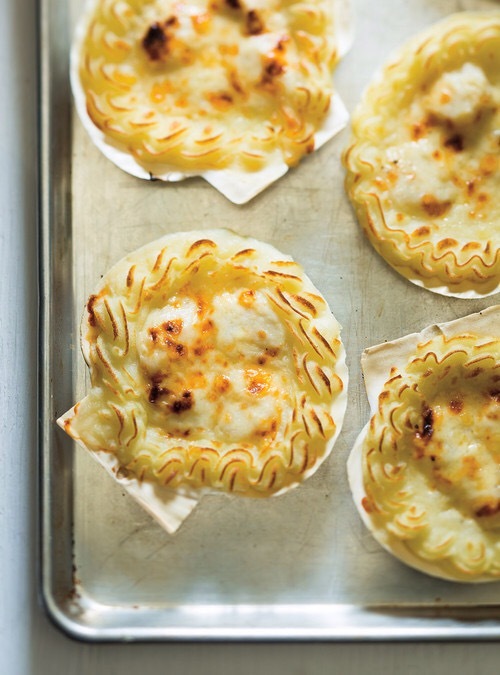 Coquilles Saint-Jacques: this is a dish that we traditionally eat during our Christmas dinner with Michael’s family and if you have not had it, I suggest you find a way to experience it soon. Michael’s mom makes the best version I’ve ever had and as with the majority of her dishes, has ruined it for me everywhere else, ensuring I only eat hers. It’s SO good. Mashed potatoes? Yum. Scallops? Yum. Lobster? Yum. Shrimp? Yum. (Sorry, JQ). It’s is literally my favourite things baked together in a decorative shell. Don’t believe me? Here’s a recipe that is closer to Pina’s then I have traditionally seen. 3. 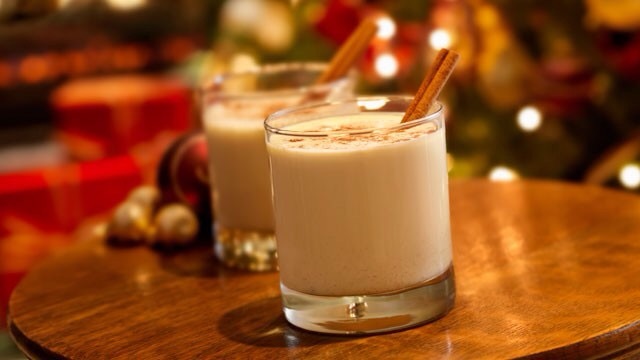 Eggnog: Seriously, only good at Christmas. It doesn’t matter who you are, you cannot drink the stuff after December leaves us. I’m pretty sure there is a clause somewhere that changes the taste of all eggnog served outside of the last month of the year. 4. 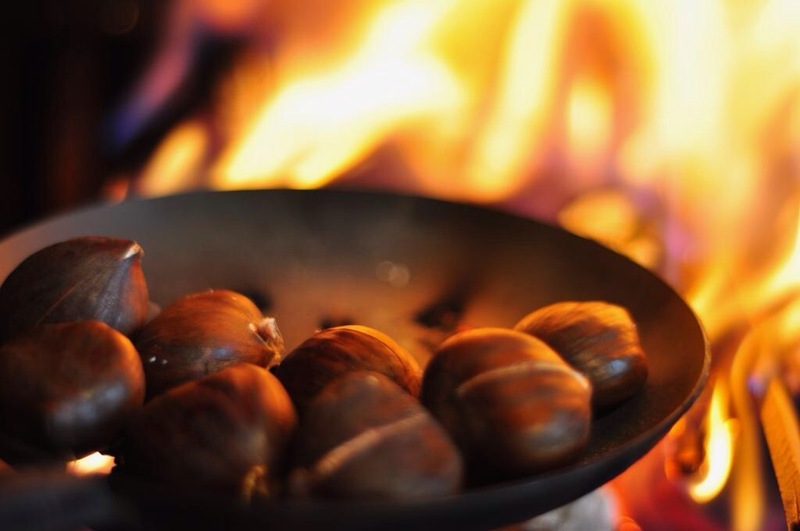 Chestnuts: I know, I know – a Portuguese that loves roasting chestnuts, how original. However, chestnuts, especially roasted are only enjoyable near Christmas. I am sure some crazy person once decided to roast chestnuts in July, but I’m also pretty sure the reason you’ve never heard a song about them in the summer is because they’re not nearly as enjoyable or even required at any other occasion. 5. 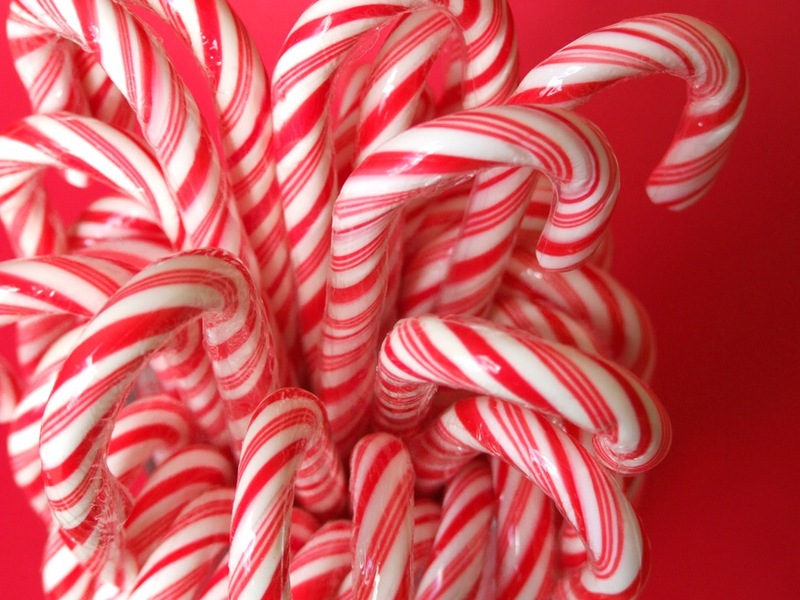 Candy cane: small, medium or large, cane, stick or crumbled, traditional candy cane flavour or flavour shot of peppermint in your hot coacoa – candy canes are not a year round item. They are a short lived item on the store shelf, which is good news for people like me that get headaches when they injest too much of the candy cane’s sugar. Whatever your favourite foods, tastes and treats are this Christmas, I hope you enjoy every delightful bite you may take, drink you may sip and embrace you may steal. Merry Christmas, everyone!